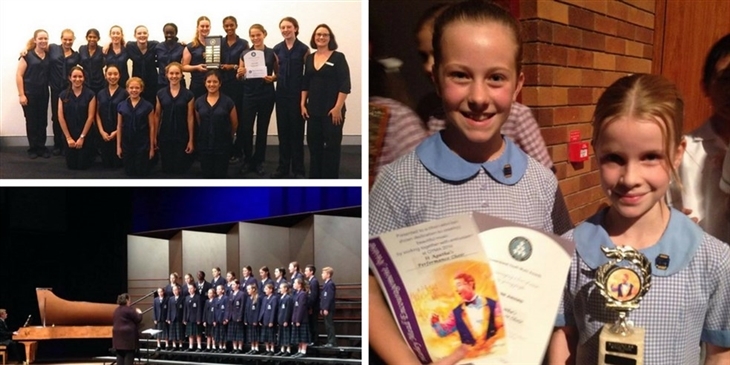 Queensland Youth Music Awards (QYMA) is one of the state's longest running school music competitions which celebrates the participation of over 4,000 young people in the music making process. The contest provides an environment to motivate young students to develop their skills and raise artistic levels, to be applauded by audiences, other contestants and adjudicators alike. The 2019 competition will commence Thursday 2 May and run until Thursday 6 June 2019. All performing ensembles will be awarded Gold, Silver or Bronze Certificates and prize monies for 1st, 2nd and 3rd place will total over $6,000 for 2019. Please ensure you have read the conditions of entry and reviewed the preliminary schedule before proceeding. You are able to enter multiple ensembles under the one school registration - just click 'New Entry' at the bottom of the summary page. 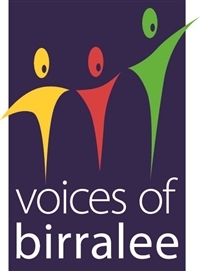 If you have any queries, please contact the QYMA adminstration team by emailing qyma@birralee.org. We are also currently seeking expressions of interest for a Stage Band section. 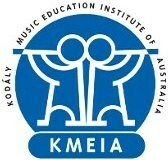 If this is of interest to your school, please email qyma@birralee.org with the subject line: "Stage Band QYMA". "It has been a pleasure to see this event evolve during the past half-century, providing students across south east Queensland opportunities to hone their skills, achieve goals, and compete in a friendly environment, while receiving constructive feedback from some of the most experienced adjudicators in the country. I remember as though it were yesterday performing in this competition when it was The Ashgrove Talent Quest. It meant a lot to me. Surprisingly, I recall performances by other people as well: singers and string players, and even game contestants willing to give impromptu speeches on unlikely topics provided on the spot! I take pride in knowing how that imaginative suburban event has evolved to benefit music makers in the choral and instrumental ensemble sectors across a far wider area. To those competing in this year¹s season, I wish you all the best - enjoy the experience! And on behalf of all who have been a part of Queensland Youth Music Awards over the years, thank you for the opportunities this competition has provided, and congratulations on your success!" Piers Lane, a competitor and prize winner in QYMA's precursor, The Ashgrove Talent Quest, is proud to support the Queensland Youth Music Awards as its Patron. 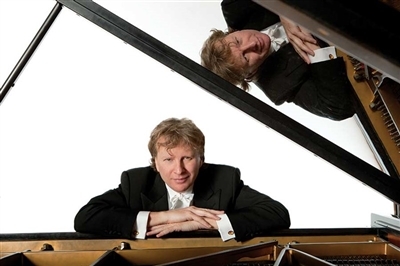 "London-based Australian pianist Piers Lane is one of the most inquisitive and engaging live performers of his generation. In great demand as soloist and collaborative artist, recent highlights include a performance of Busoni’s mighty piano concerto at Carnegie Hall, premieres of Carl Vine’s second Piano Concerto, written for him, with the Sydney Symphony and the London Philharmonic, and a sold-out performance of Chopin’s complete Nocturnes at Wigmore Hall."